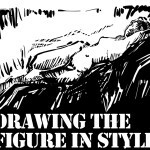 Utilizing the concept of line quality, texture, and composition; students will add style to their figure drawing abilities. 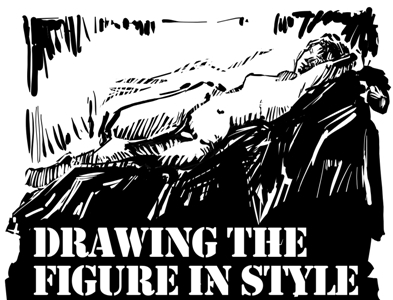 Each week you’ll learn from a different master artist’s drawing style. Start to develop pictures with an attitude by plundering 2000 years of art history and great artists. Forge their style, learn their point of view, and develop your own personal visual vocabulary. Put that fresh spin on your drawings by spending quality time with the masters!